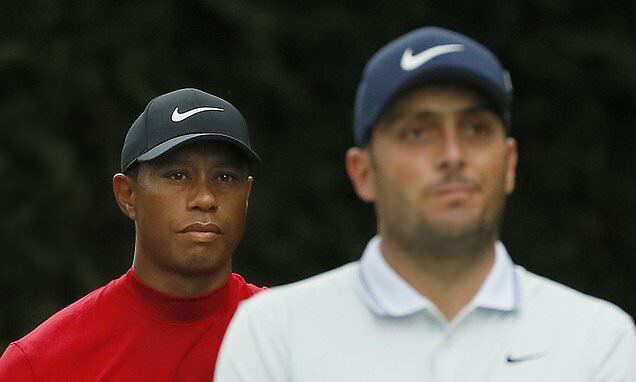 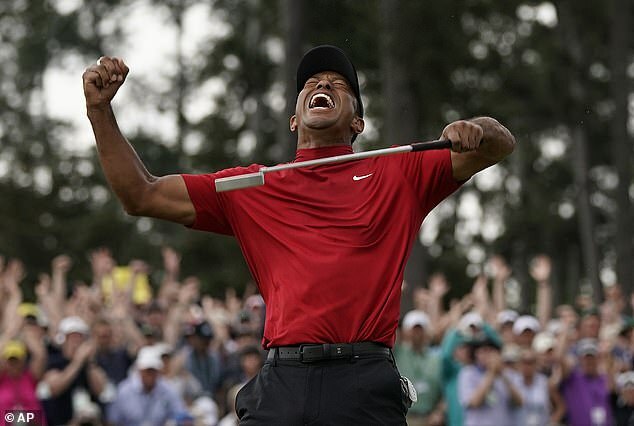 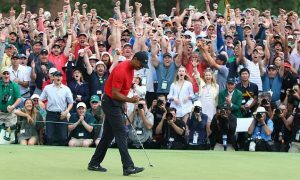 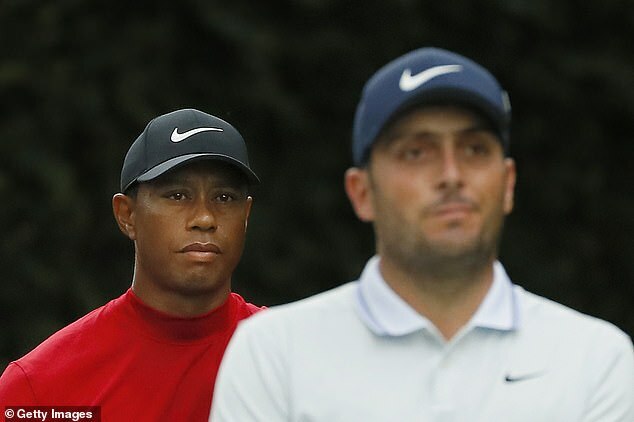 ‘The energy out there was brilliant with Tiger being there,’ said Molinari, who also played alongside Woods in the final round at Carnoustie last year. 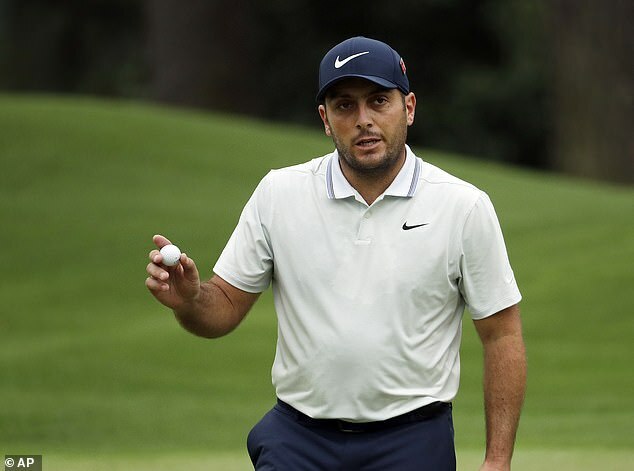 Molinari, who also won the Arnold Palmer Invitational at Bay Hill in March, added: ‘I learnt a lot from today, from the whole week. 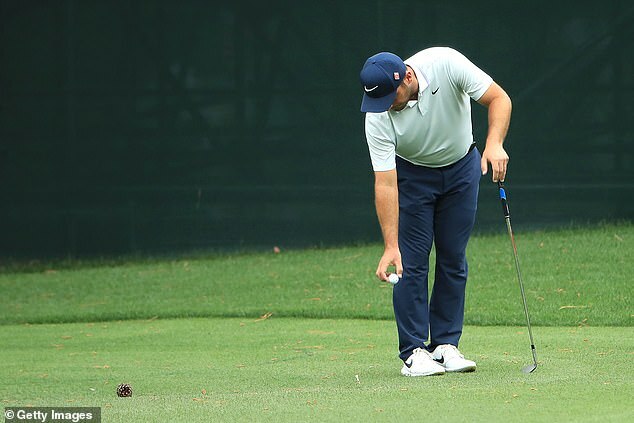 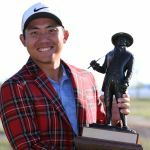 ‘Next year it won’t be a course where I have never played well before, I’ll have a few good rounds under my belt.